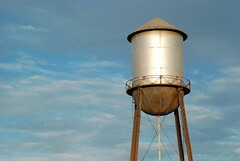 Rusty water tanks can be difficult to repair if proper maintenance is not done. Worst case scenario, you have to get a new one. So, preventing it from corrosion can save you a lot of money and unpleasant water-related experiences. 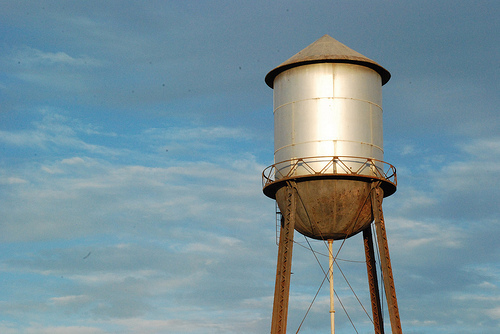 Do it now if you have not done it yet because it’s just a matter of time for all water tanks. How much money can Tanking a bathroom save me? Next post: Renting a Land Temporarily?